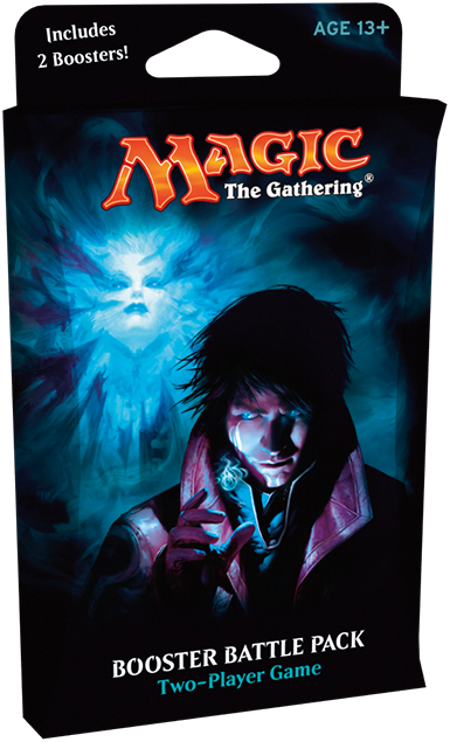 Starting in 2008, WOTC launched the "Play Magic" and few monthes after "Here I Rule program" (November 2008), and those Planeswalkers decks were available through that program. 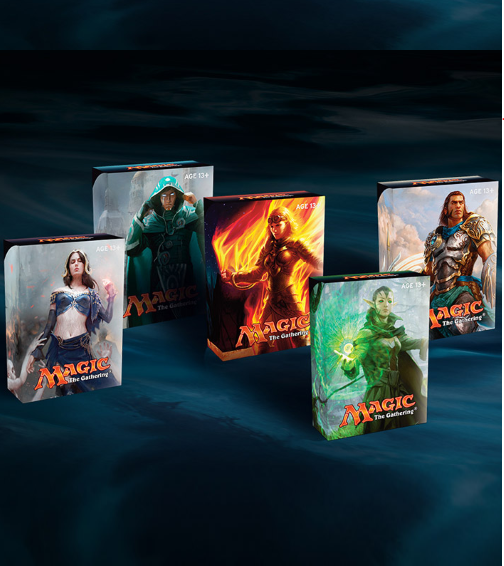 Every Eligible Customer will receive a Magic: The Gathering card deck (Approximate Retail Value: $5 USD) (“Gift”). The cards are meant to enable game play. Sponsor reserves the right to substitute a Gift of equal or greater value, in the event that it is unable to award any of the Gifts advertised herein. OFFER SUBJECT TO AVAILABILITY OF GIFT AND WHILE SUPPLIES LAST. LIMITED TO ONE GIFT PER ELIGIBLE CUSTOMER. ©2008 copyright date on the bottom of the deck. 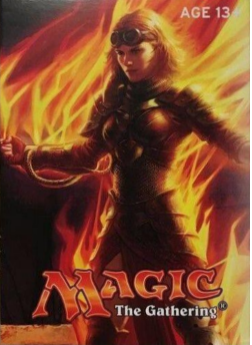 Ignite your planeswalker spark at Playmagic.com on the side of the deck. 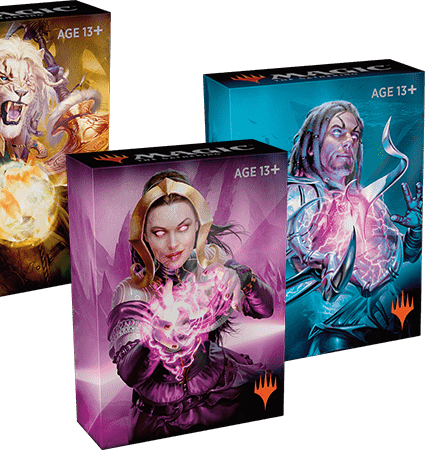 The Tenth Edition Core Set was the first set to be accompanied by ten thirty-card sample decks, consisting of basic lands, commons and 2 uncommons from Tenth X Edition, few cards from the Lorwyn–Shadowmoor block and a quick-start guide. ©2009 copyright date on the bottom of the deck. 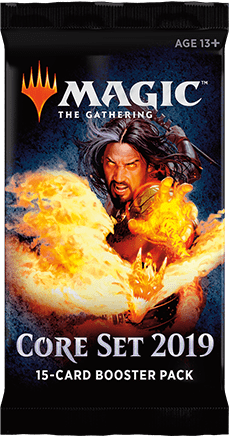 Ignite your planeswalker spark at Magicthegathering.com on the side of the deck. The sample decks cards were available in: English, French, German, Italian, Japanese, Spanish. Existence to be proven for: Portuguese, Russian, Simplified Chinese. 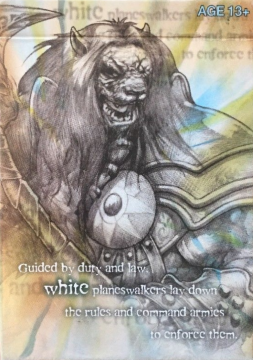 Ajani Goldmane: Box illustration by Richard Whitters. Guided by duty and law white planeswalkers lay down the rules and command armies to enforce them. Jace Beleren: Box illustration by Richard Whitters. 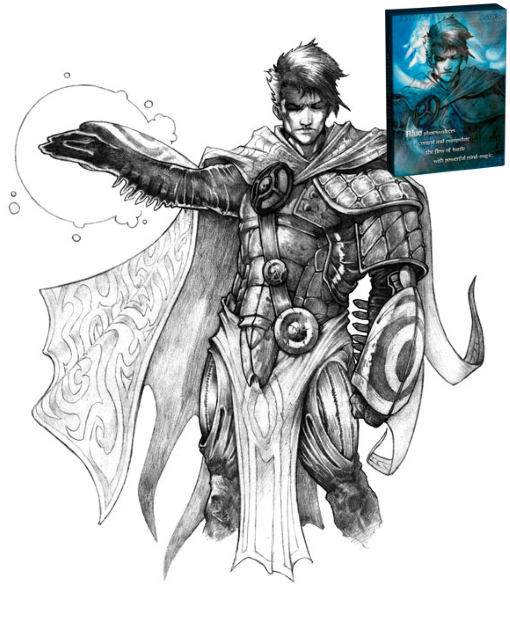 Blue planeswalkers control and manipulate the flow of battle with powerful mind-magic. 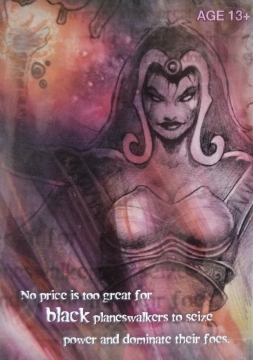 Liliana Vess: Box illustration by Richard Whitters. No price is too great for black planeswalkers to seize power and dominate their foes. Chandra Nalaar: Box illustration by Richard Whitters. Red planeswalkers channel their fiery impulses to destroy whatever stands in their way. 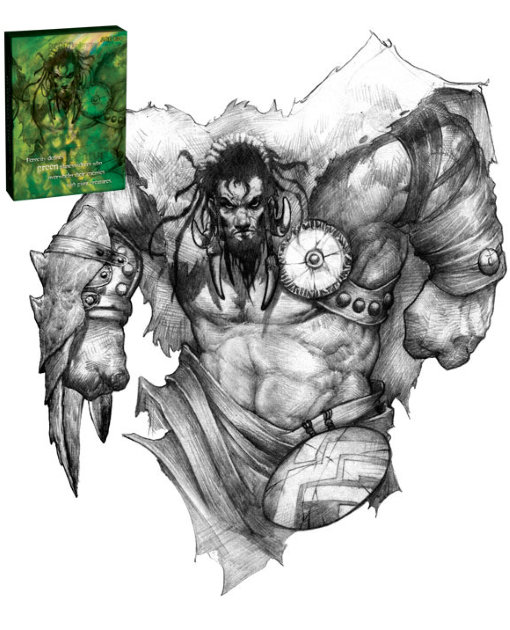 Garruk Wildspeaker: Box illustration by Richard Whitters. 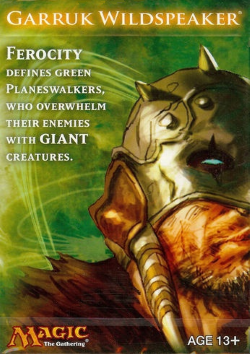 Ferocity defines green planeswalkers who overwhelm their enemies with giant creatures. Ten thirty-card sample decks, consisting of basic lands, commons and 4 uncommons. 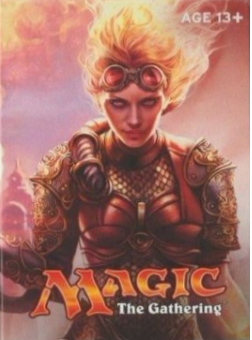 They contain Magic 2011 cards, few cards from Zendikar block and a quick-start guide.They were designed by Tom LaPille (former Magic designer, core developer and employee of Wizards of the Coast till December 2014). 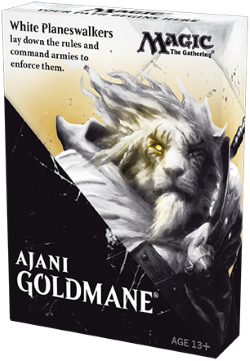 Ajani Goldmane: Box illustration by Christopher Moeller. 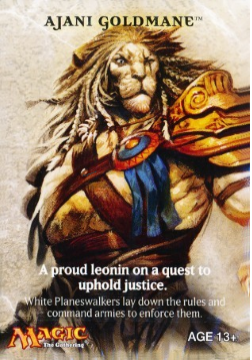 A proud leonin on a quest to uphold justice. White Planeswalkers lay down the rules and command armies to enforce them. 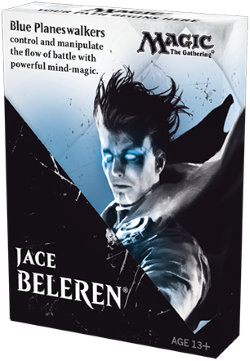 Jace Beleren: Box illustration by Christopher Moeller. A young but brooding prodigy of mind-manipulating magic. 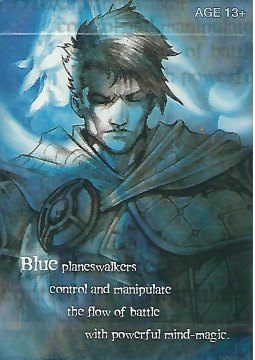 Blue Planeswalkers control the flow of battle with knowledge and deception. 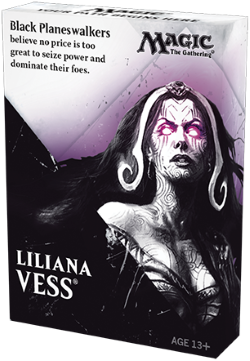 Liliana Vess: Box illustration by Christopher Moeller. 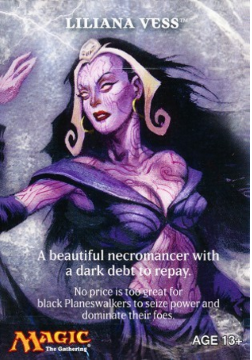 A beautiful necromancer with a dark debt to repay. No price is too great for black Planeswalkers to seize power and dominate their foes. 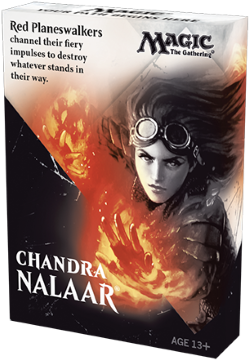 Chandra Nalaar: Box illustration by Christopher Moeller. A pyromancer who has big problems with authority. 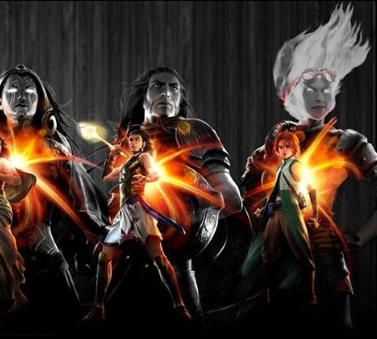 Red Planeswalkers channel their fiery impulses to destroy whatever stands in their way. Garruk Wildspeaker: Box illustration by Christopher Moeller. A master summoner who believes that revering nature means living like a predator. 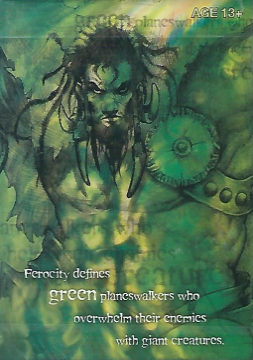 Ferocity defines green Planeswalkers, who overwhelm their enemies with giant creatures. Ten thirty-card sample decks, consisting of basic lands, commons and 4 uncommons. They contain Magic 2012 cards, few cards from Scars of Mirrodin block and a quick-start guide. Gideon Jura: Box illustration by Brad Rigney. White Planeswalkers lay down the rules and command armies to enforce them. Jace Beleren: Box illustration by Jason Chan. 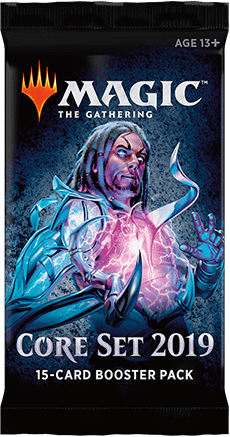 Blue Planeswalkers control and manipulate the flow of battle with powerful mind-magic. Sorin Markov: Box illustration by Michael Komarck. No price is too great for Black Planeswalkers to seize power and dominate their foes. Chandra Nalaar: Box illustration by Steve Argyle. 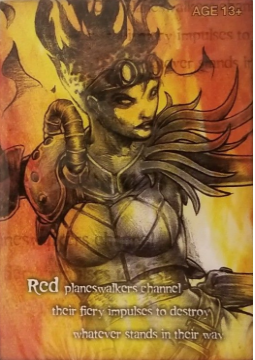 Red Planeswalkers channel their fiery impulses to destroy whatever stands in their way. Garruk Wildspeaker: Box illustration by D. Alexander Gregory. Ferocity defines green planeswalkers, who overwhelm their enemies with giant creatures. Five thirty-card sample decks, consisting of basic lands, commons and 4 uncommons. 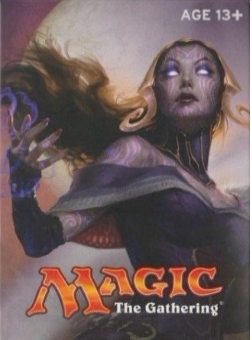 They contain Magic 2013 cards, few cards from Innistrad block and a quick-start guide. The sample decks cards were available in: English, French, German, Italian, Korean, Spanish. 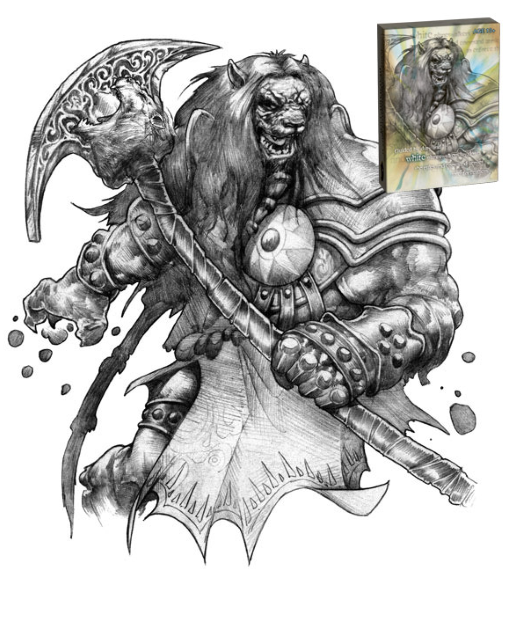 Ajani Goldmane: Box illustration by D. Alexander Gregory. 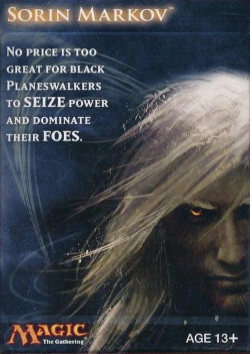 White Planeswalkers lay down the rules and command armies to enforce them. Jace Beleren: Box illustration by D. Alexander Gregory. 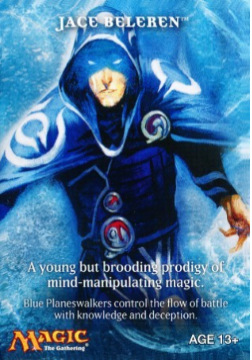 Blue Planeswalkers control and manipulate the flow of battle with powerful mind-magic. 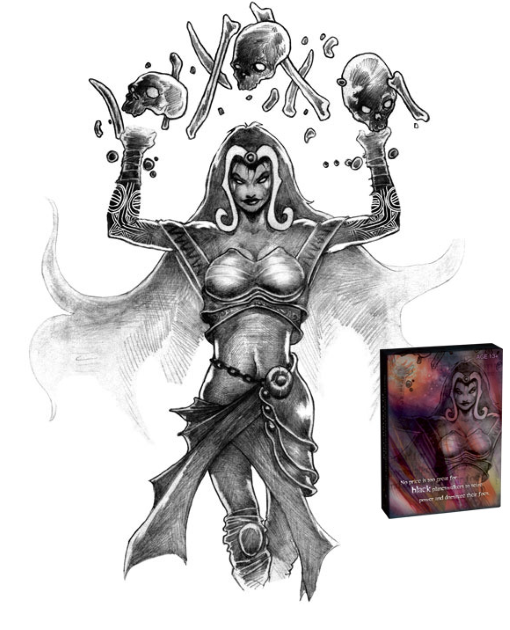 Liliana Vess: Box illustration by D. Alexander Gregory. Black Planeswalkers believe no price is too great to seize power and dominate their foes. Chandra Nalaar: Box illustration by D. Alexander Gregory. 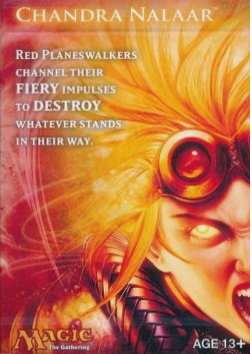 Red Planeswalkers channel their fiery impulses to destroy whatever stands in their way. Garruk Wildspeaker: Box illustration by D. Alexander Gregory. 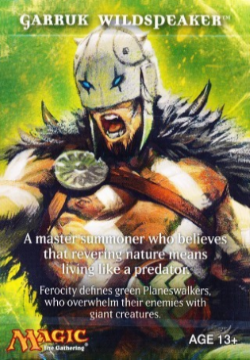 Green Planeswalkers embody the law of the jungle—everything is either predator or prey. Five thirty-card sample decks, consisting of basic lands, commons and 4 uncommons. 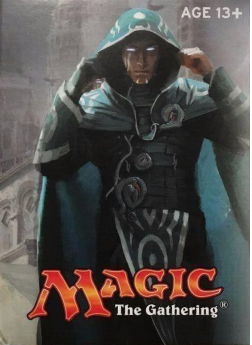 They contain Magic 2014 cards, few cards from the Return to Ravnica block and a quick-start guide. The sample decks cards were available in: English, French, German, Italian, Japanese, Portuguese, Spanish. 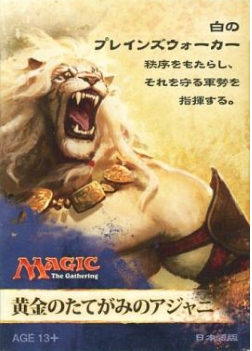 Ajani Goldmane: Japanese Box illustration by Jason Chan. White Planeswalkers lay down the rules and command armies to enforce them. 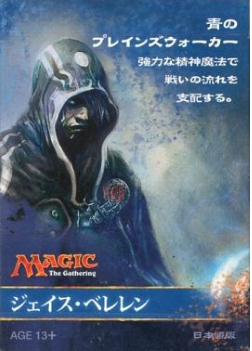 Jace Beleren: Japanese Box illustration by Aleksi Briclot. 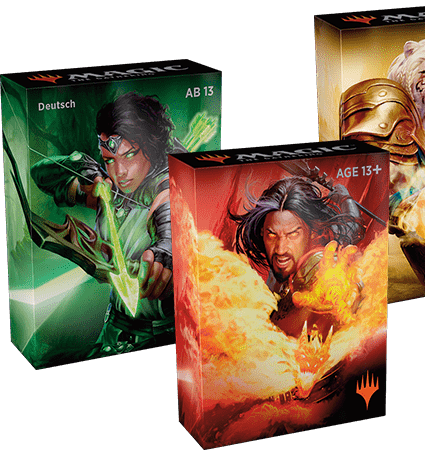 Black Planeswalkers believe no price is too great to seize power and dominate their foes. 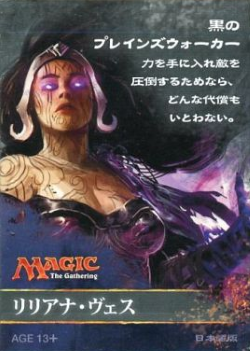 Liliana Vess: Japanese Box illustration by Kekai Kotaki. 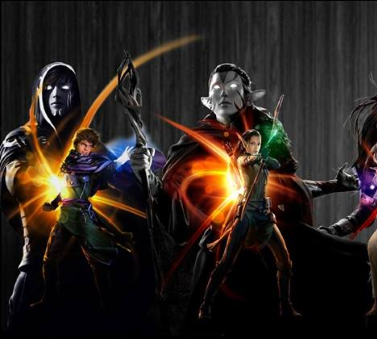 Black Planeswalkers believe no price is too great to seize power and dominate their foes. 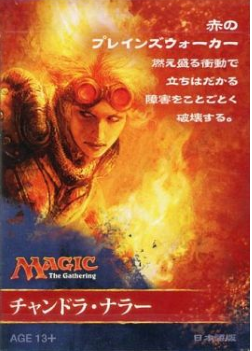 Chandra Nalaar: Japanese Box illustration by Aleksi Briclot. 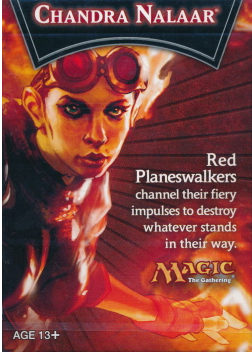 Red Planeswalkers channel their fiery impulses to destroy whatever stands in their way. 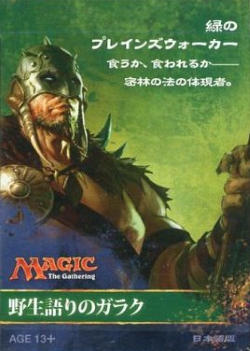 Garruk Wildspeaker: Japanese Box illustration by D. Alexander Gregory. 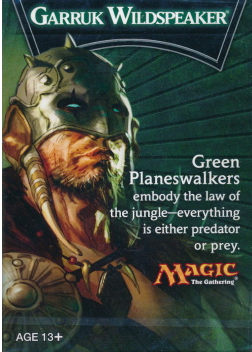 Green Planeswalkers embody the law of the jungle—everything is either predator or prey. 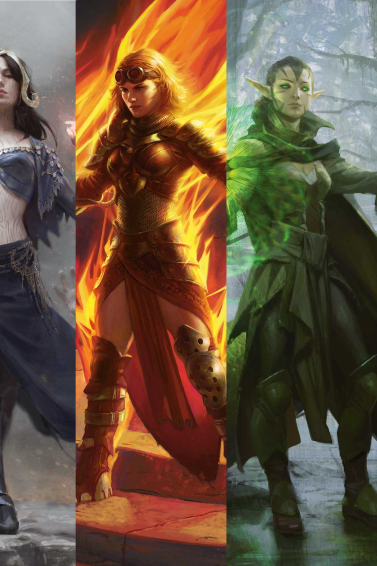 Did you know that for the past several years, Wizards of the Coast has provided 30-card sample decks to stores and organizations as an easy way for players to learn Magic? 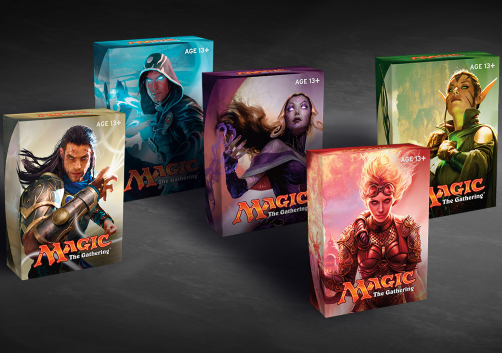 We provide five decks, one for each color, updating them each year with cards from the latest core set. 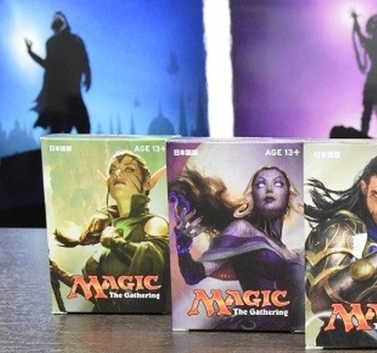 Stores have begun to get these decks featuring cards from Magic 2015 , but with a bit of a twist this year. Each sample deck has several cards numbered 270 and higher that do not appear in Magic 2015 booster packs. 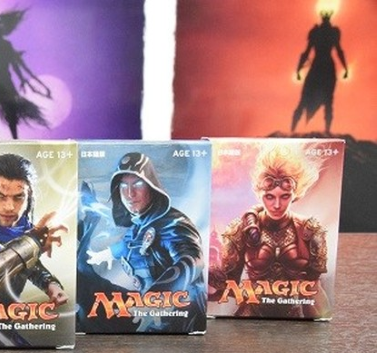 These cards are legal for tournament play in any format that includes the Magic 2015 core set. 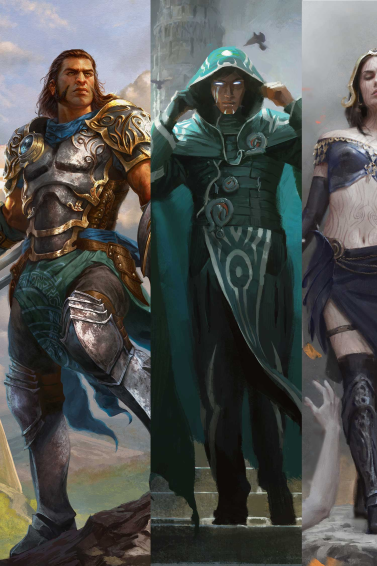 These cards are available in the sample decks as well as Magic 2015 Deck Builder's Toolkits. The sample decks cards were available in: English, French, German, Italian, Japanese, Korean, Portuguese, Spanish. 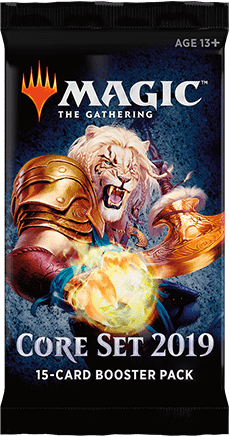 Ajani Goldmane: Box illustration by Chris Rahn. 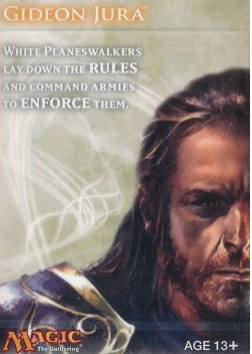 White Planeswalkers lay down the rules and command armies to enforce them. 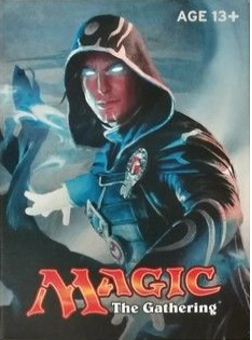 Jace Beleren: Box illustration by Chase Stone. 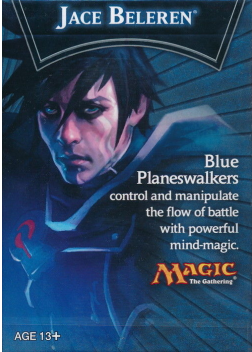 Blue Planeswalkers control and manipulate the flow of battle with powerful mind-magic. 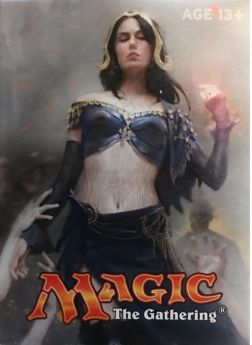 Liliana Vess: Box illustration by Aleksi Briclot. 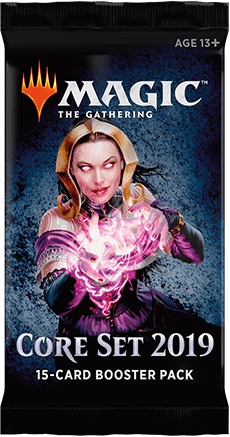 Black Planeswalkers believe no price is too great to seize power and dominate their foes. 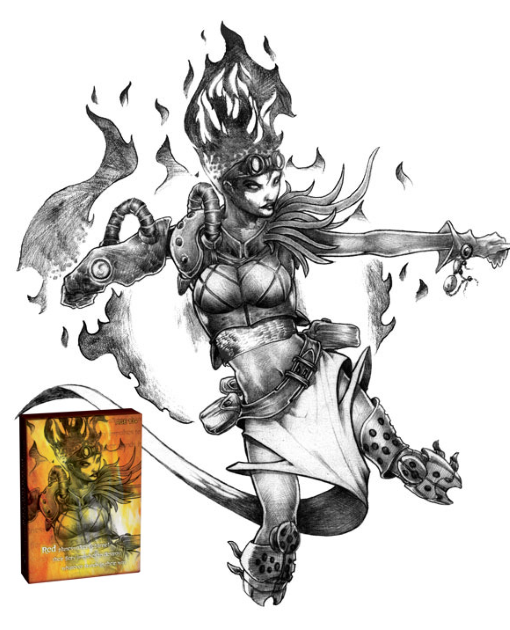 Chandra Nalaar: Box illustration by Winona Nelson. Red Planeswalkers channel their fiery impulses to destroy whatever stands in their way. 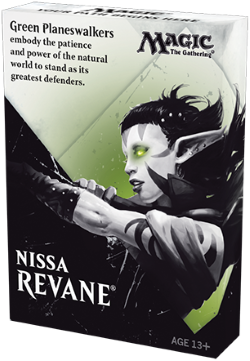 Nissa Revane: Box illustration by Peter Mohrbacher. 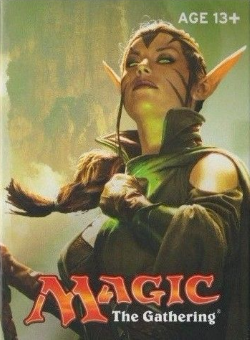 Green Planeswalkers embody the patience and power of the natural world to stand as it's greatest defenders. 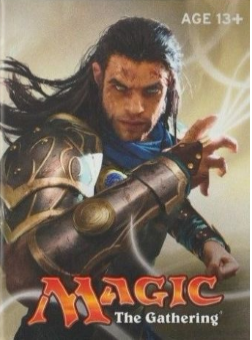 Magic 2015 Deck Builder's Toolkit was available in: English, French, German, Italian, Japanese, Spanish. We provide five decks, one for each color. Each sample deck has several cards numbered 273 and higher that do not appear in Magic Origins booster packs. These cards are legal for tournament play in any format that includes Magic Origins. These cards are available in the sample decks as well as Magic Origins Deck Builder's Toolkits. Each of these cards has been printed before. According to the Gatherer, the 16 cards exist in the 11 languages (to be verified). The sample decks cards were available in: English, French, German, Italian, Japanese, Korean, Portuguese, Spanish, Traditional Chinese. Existence to be proven for: Russian, Simplified Chinese. Magic Origins Sample Decks product shot and art by Chase Stone. 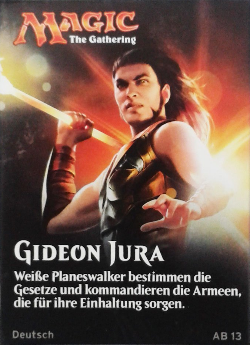 Gideon Jura: German Box illustration by Chase Stone. 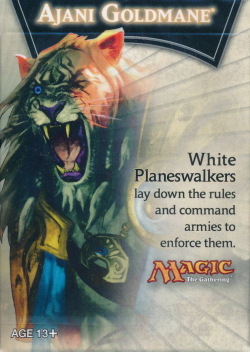 White Planeswalkers lay down the rules and command armies to enforce them. 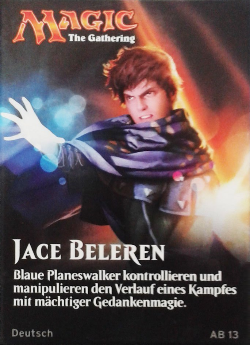 Jace Beleren: German Box illustration by Chase Stone. 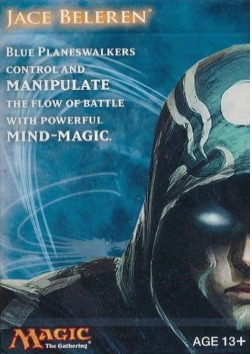 Blue Planeswalkers control and manipulate the flow of battle with powerful mind-magic. 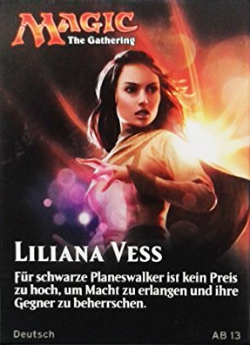 Liliana Vess: German Box illustration by Chase Stone. 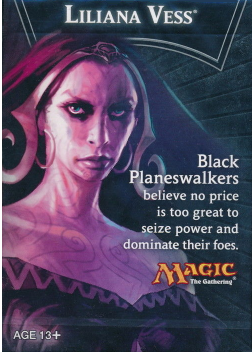 Black Planeswalkers believe no price is too great to seize power and dominate their foes. 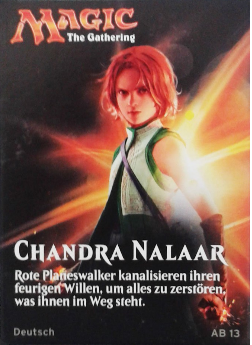 Chandra Nalaar: German Box illustration by Chase Stone. 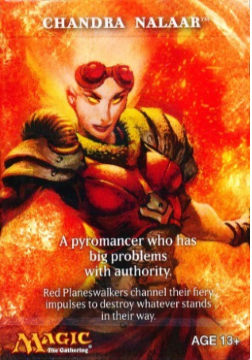 Red Planeswalkers channel their fiery impulses to destroy whatever stands in their way. 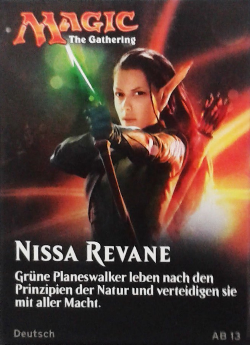 Nissa Revane: German Box illustration by Chase Stone. 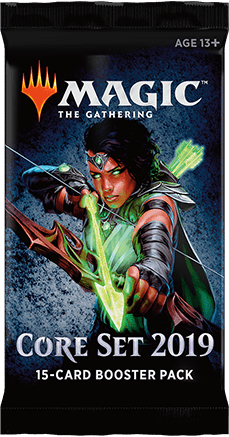 Green Planeswalkers embody the patience and power of the natural world to stand as it's greatest defenders. Magic Origins Deck Builder's Toolkit was available in: English, French, German, Italian, Japanese, Spanish. Existence to be proven for: Simplified Chinese. Welcome 2016 was released on April 9, 2016. 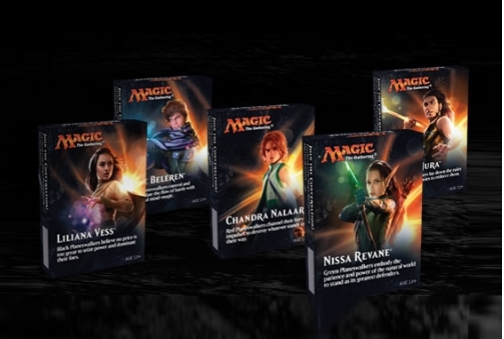 It's a 16 cards reprint set which accompanies the release of Shadows over Innistrad. It has its own expansion symbol (a shooting star with the number 16) and product code (W16). According to the Gatherer, the 16 cards exist in the 11 languages (to be verified). Welcome Decks 2016 are five monocolored thirty-card ready-to-play sample decks, consisting of commons, 4 uncommons, 1 rare, basic lands and include 1 Rules Reference Card. The Welcome decks 2016 cards were available in: English, French, German, Italian, Japanese, Spanish. 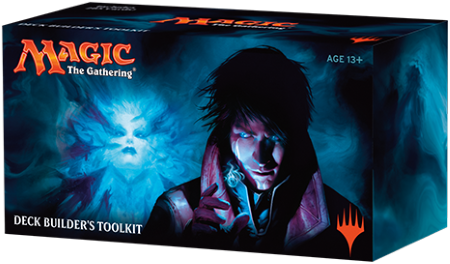 Shadows over Innistrad Booster Battle Packs were available in: English. Existence to be proven for: French, German, Italian, Japanese, Korean, Portuguese, Russian, Simplified Chinese, Spanish and Traditional Chinese. 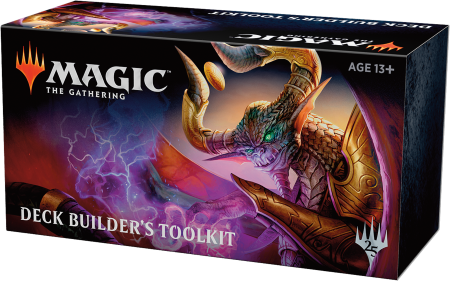 Shadows over Innistrad Deck Builder's Toolkit was available in: English, French, German, Italian, Japanese, Spanish. The 16 Welcome Decks cards 2016 were available in the Deck Builder's Toolkit (Kaladesh Edition) that was released on September 30, 2016. Kaladesh Deck Builder's Toolkit was available in: English, French, German, Italian, Japanese, Spanish. Existence to be proven for: Korean, Portuguese, Russian, Simplified Chinese and Traditional Chinese. Welcome Deck 2017 was released on April 15, 2017. 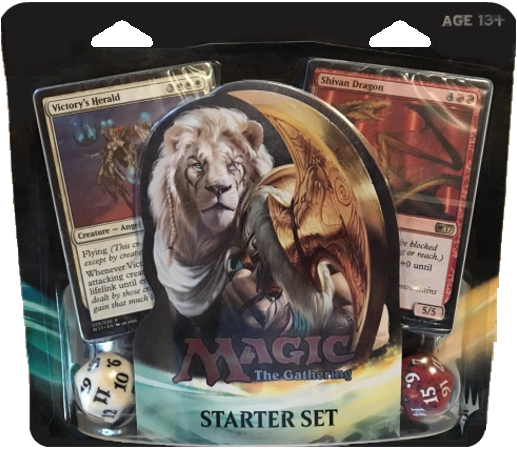 It's a 30 cards reprint set which accompanies the release of Amonkhet. It has its own expansion symbol (a shooting star with the number 17). According to the Gatherer, the 30 cards exist in the 11 languages (to be verified). Besides the Welcome Deck 2017 cards the decks also contain cards from Kaladesh, Aether Revolt and Amonkhet. Welcome Decks 2017 are five monocolored thirty-card ready-to-play sample decks, consisting of commons, 4 uncommons, 1 rare, basic lands and include 1 Rules Reference Card. * Deck Builder's Toolkit (Amonkhet). Only 21 Welcome Decks cards were available out of 30. 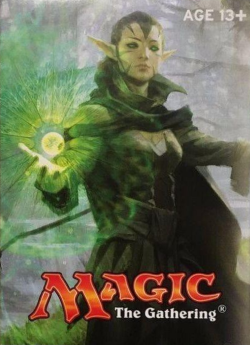 Common Green Terrain Elemental: Wrong artist Magali Villeneuve instead of Christine Choi. The date on the copyright line has been changed from 2016 to 2017. 8 dual taplands appear in the Amonkhet Deck Builder's Toolkit numbered #280/269 to #287/269. The other 2 were included in the Amonkhet Planeswalker Decks. Welcome Decks 2017 were also available in a sealed Starter Set in a blister pack. The Welcome decks 2017 cards were available in: English, French, German, Italian, Japanese, Portuguese, Spanish. 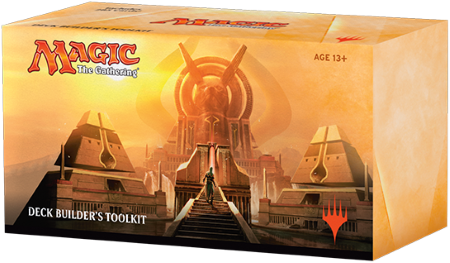 Amonkhet Deck Builder's Toolkit was available in: English, French, German, Italian, Japanese, Portuguese, Spanish. Existence to be proven for: Korean, Russian, Simplified Chinese and Traditional Chinese. 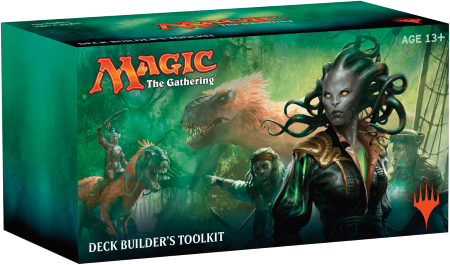 Ixalan Deck Builder's Toolkit was available in: English, French, German, Italian, Spanish. Existence to be proven for: Japanese, Korean, Portuguese, Russian, Simplified Chinese, and Traditional Chinese. The Welcome Decks are part of the Core Set 2019. They contain 30 reprinted cards (including a Rules Reference Card). Cards numbered from #281/280 to #314/280 are from the Planeswalker Decks. These aren't available in the booster packs of the set. 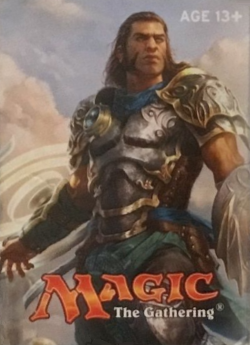 8 common and uncommon cards from the Ixalan, Rivals of Ixalan, and Dominaria sets have been printed in Welcome Decks with a Core Set 2019 expansion symbol. 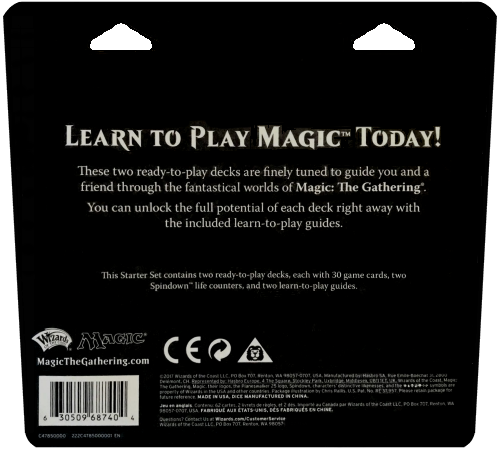 The decks are given to stores to help introduce players to Magic and can be expanded with the Planeswalker decks. The Welcome decks 2018 cards were available in: English, French, German, Italian, Japanese, Portuguese, Spanish. 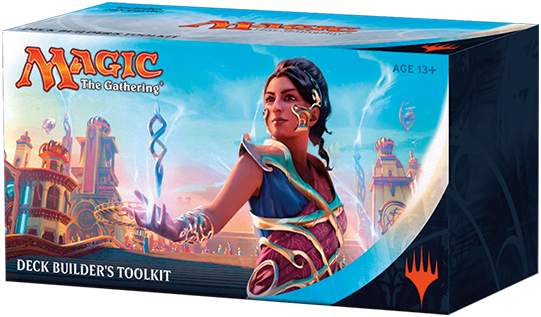 Core Set 2019 Deck Builder's Toolkit was available in: English, French, German, Italian, Japanese, Spanish. Existence to be proven for: Korean, Portuguese, Russian, Simplified Chinese, and Traditional Chinese.